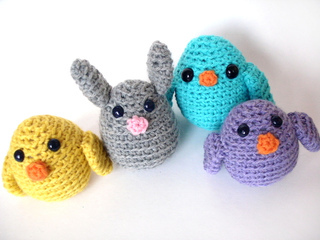 Aww… like you really need an excuse to make these cuties for Easter? 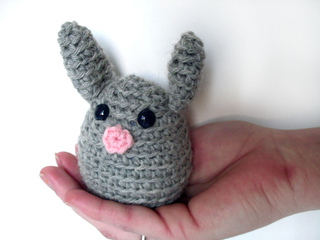 If you need an extra push, join the FreshStitches Easter Crochet-a-long! Meet Pippi the Bunny and Pippa the chick! 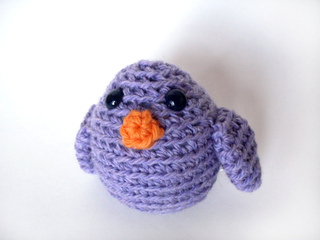 They look great crocheted up in lots of colors- so give it a go! 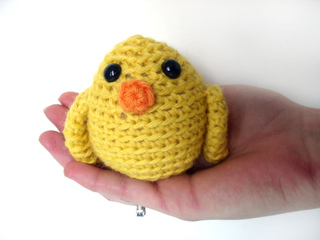 The chicks measure 3” tall when completed, and the bunny (with his tall ears) measures 4” tall. 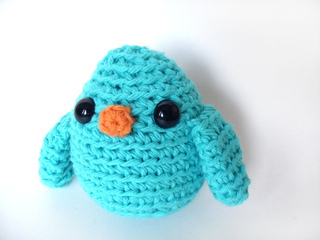 This is an easy-level pattern, requiring only single crochet, increasing and decreasing. Pattern is a pdf that includes progress photos.